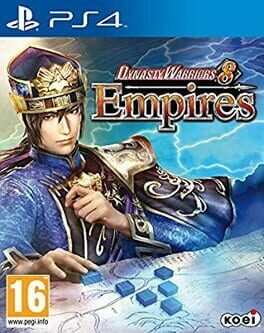 Dynasty Warriors 8: Empires is the second expansion of Dynasty Warriors 8. An additional PlayStation Vita port, which includes all previously released DLC, has also been announced to be released. Like previous Empires expansions, focuses more on strategical and tactical battle system. It allows players to modify the player force's flags, horses, and soldiers, as well as featuring large-scale strategems, enhanced from Dynasty Warriors 7: Empires. In addition to the marriage system, players' officers can have children with their spouses. A new playable character, Xun Yu was also added in Empires. 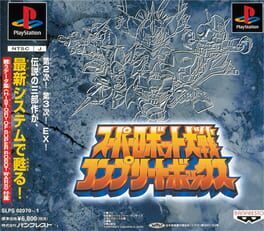 A collection of the original Super Robot Wars series consisting of Super Robot Wars 2, 3, and EX, remade for the original PlayStation. The game's graphics are enhanced and the systems and mechanics within are updated to match those of Super Robot Wars F and F Final. An included second disc is an encyclopedia, containing a collection of cut scenes and voice data from the first game along with a two player versus mode. 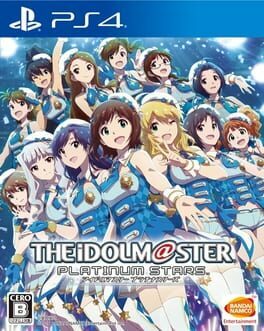 The Idolmaster Platinum Stars is a Japanese simulation video game in The Idolmaster series. 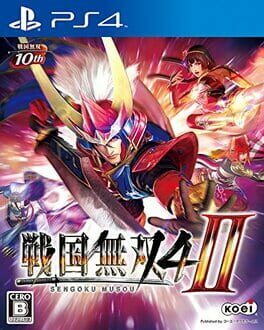 Samurai Warriors 4-II is a hack and slash game and the enhanced version of the original Samurai Warriors 4. It is described as neither a continuation nor an Xtreme Legends expansion like previous games; instead, it provides a "different" focus of the same game. Players choose a character as their protagonist for a selected scenario, which has a different progression depending on the character selected. Dream Castle Mode, first introduced in Samurai Warriors: Chronicles 3 is also present in the game. The game adds one new character, Naomasa Ii, to the character roster. 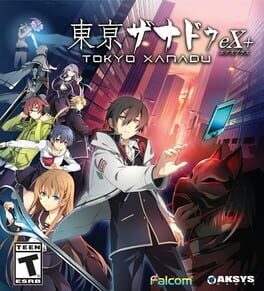 An enhanced version of the PlayStation Vita game Tokyo Xanadu. It has improved graphics and a new playable character as well as new scenarios, enemies, bosses, and dungeons. It also includes two new play modes, Time Attack and Boss Rush. The third instalment of the fan-favorite Gundam Breaker series is on it's way! 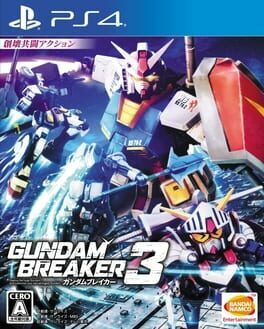 Taking a unique and meta approach towards the Gundam universe, Gundam Breaker 3 continues the formula of bringing about action-packed mecha on mecha battles that revolve around one of the core aspects of the series: Gunpla aka Gundam Model Kits! 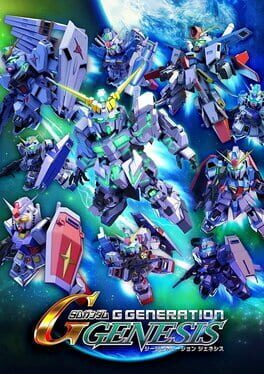 For those new to this specific spin-off, the core mechanics revolve around the creative choice of building your own Gundam based on the many real life parts featured in the game; the previous title, Gundam Breaker 2, included over 100 Gunpla kits to choose form, which massively increased the number of options and customizations available to a total of over 10,000,000,000 different options! Customization is a big part of the Gundam Breaker series and the upcoming release will channel that mindset by allowing players more to choose from when it comes to Gunpla colors, as well as the plating coating and dirtiness, and the expression of damage. In addition to missile pods, rail cannons, beam launchers, and other weapons, there is expansion equipment with various abilities that can be equipped. This will allow players to create a Full Armor Mobile Suit of their own! The SD (Super Deformed) series of Gundam will now also be available in support roles, who will take instructions from the player during battles. SD Gundams can only be set to "Module," the effects of which will extend to the full team. A new "Bounty Hunter Mode" has been added to the series. In this mode players will be able to battle against Gunpla that have been uploaded by other players, and the victor will walk away with in-game currency. An exciting collaboration between The Heroic Legend of Arslan anime and the action-infused Warriors series! 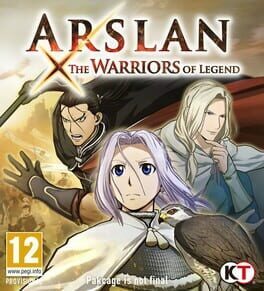 Experience the grand historical fantasy with ARSLAN: THE WARRIORS OF LEGEND! The summer of bouncy, high-flying hijinks continues for the girls of SENRAN KAGURA! They've fought rival ninja, evil masterminds, and apocalyptic demons from beyond the veil of sanity, but nothing—NOTHING in their lives has ever prepared them for...a water gun fight?! 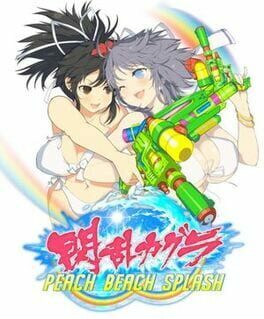 Summoned to a mysterious tournament by its shady organizers, the buxom shinobi students team up and face off, using all kinds of water weapons to soak and splash their opponents. As they rise through the tournament brackets, they'll uncover the secrets behind the organization － secrets that hide an ever-growing threat to... Wait, what? Sorry, I was watching all the splashing. Choose a team of five from the more than 30 girls available, outfit them with customizable weapons and abilities, lead them through lighthearted water gun battles across five single-player storylines, or join your friends online and take on opposing teams worldwide. Come on in; the water's great! "Newtypes! GUNDAM VERSUS, the action packed arcade smash hit, is coming to the West. With over 90 mobile suits available, GUNDAM fans can outsmart their opponents in explosive online two-versus-two or three-versus-three team battles!" "World famous giant robot series and notorious head to head arcade smash hit, GUNDAM VERSUS, is coming to Americas for the first time, this time built from the ground up exclusively for PlayStation®4! 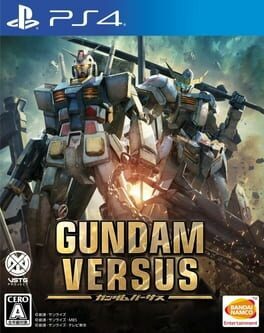 Featuring Mobile Suits from all across the series history and brand new features exclusive to the home console release, fans finally have a chance to take 2 vs 2 combat to the next level!" 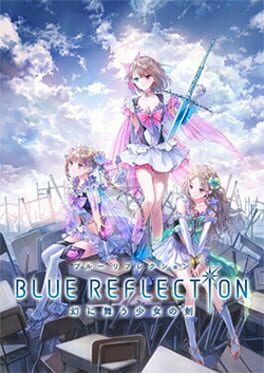 "Blue Reflection, a new RPG title from Gust Studios, puts the player in the shoes of Hinako Shirai, a seemingly normal high school girl who gains the mysterious power of a Reflector, a champion able to manipulate the dimension known as The Common. Follow her story as she creates new bonds and gain new strength as she fights through dangers of The Common." Featuring a story written by Persona veteran Tadashi Satomi, The Caligula Effect takes you inside a digital prison filled with brainwashed high school students, evil musicians, and an all-powerful virtual idol. "Let's see, Zombies? Schoolgirls? Guns? Wooden swords? And set in a high school? This all seems dead familiar. What's going on here?! From the people who brought you Onechanbara,comes a new, upcoming title! 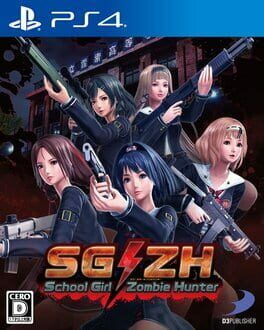 School Girl/Zombie Hunter follows the story of five girls caught up in a zombie outbreak (obviously). Trapped within what was once a prestigious school, the girls take up arms as they shoot and bash their way through the zombie hordes. Now how are a bunch of schoolgirls going to survivor being attacked by zombies you might ask? Well here's the thing, this isn't just any old school. Along side the literary arts they teach military arts as well, and these girls are packing some serious fire power!" The idol training card battle RPG "VENUS PROJECT - Venus project -" was launched on April 21, 2015 as a new game for PlayStation® Vita. This title is exclusive to PlayStation Network, download and basic play are free, item charge type service. The tenth game in the Everybody's Golf series. 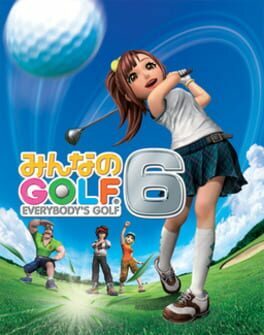 It is also the fourth game titled Everybody's Golf in Europe. 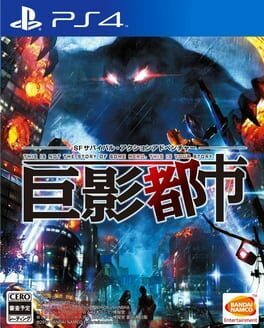 Disaster Report-esque game starring villains from disaster movies.